Families in Cheshire are well served when it comes to the number of attractions that accept the card, with huge savings at places including Gulliver’s World, trampoline parks and the cinema. 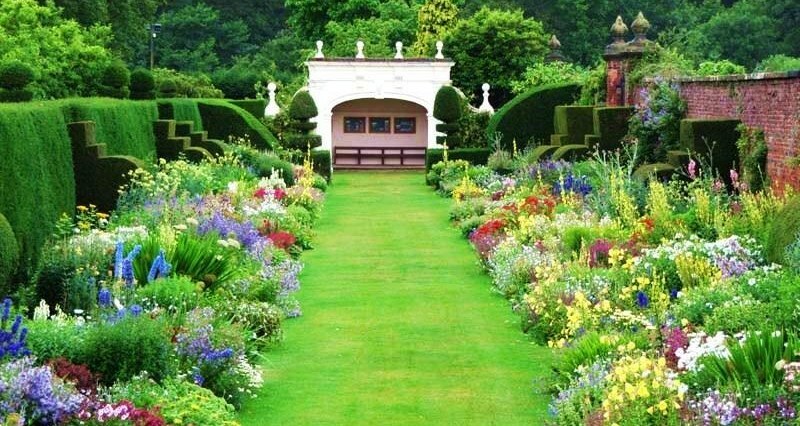 If you’re in the area and looking for a family day out, here are 14 FREE and heavily discounted days out in Cheshire with a Max Card. All the offers below are at least 20% off the usual admission price. Check out Max Card’s website for more details. 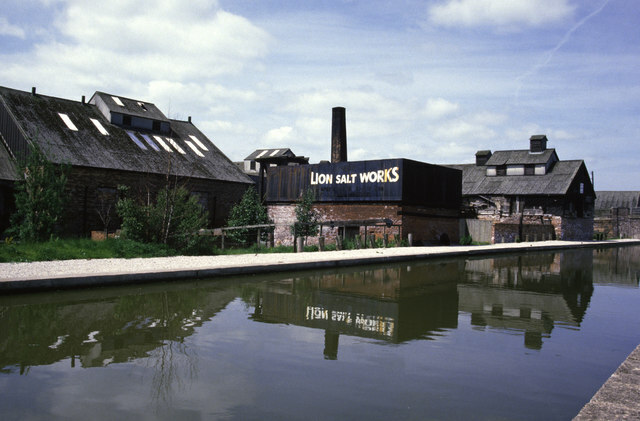 The Lion Salt Works is a restored historic open-pan salt making site. This £10.23m project opened in June 2015 offering a fascinating journey through the life of the country’s last open-pan salt making site. 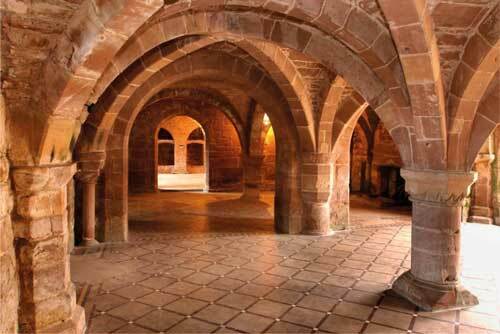 Discover how the salt works operated and the impact of salt on mid-Cheshire’s people, economy and landscape. Check out the venue’s website for family events and children’s activities taking place throughout the year. Access Information: Fully wheelchair accessible, lift to first floor, hearing induction loop, disabled parking & toilets, guide dogs welcome. Gullivers World is the perfect theme park for children. The family-run park is specially designed for families with children aged between 2 and 13 years of age. Older kids will love the excitement of the dodgems, log flumes and tree-tops swings; while the younger ones can play around in the Clown School. Concessionary rate tickets per Max Card or DLA letter. From FreeJump, the massive court showcasing trampolines and sprung walls to FreeForm’s huge airbags and the exhilarating Warrior courses and Ultimate Dodgeball, there’s something for everyone at this trampoline park. 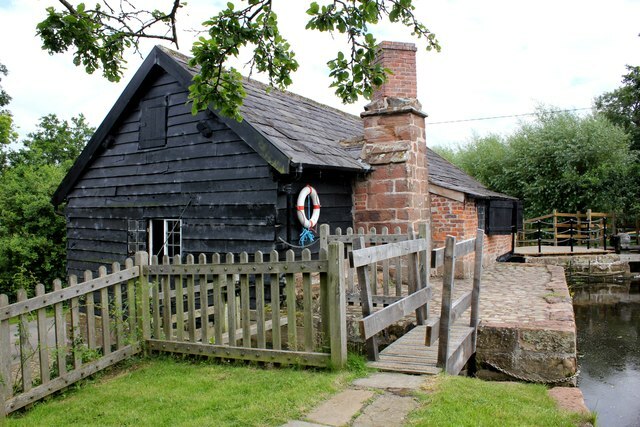 Step back in time and visit one of the country’s best preserved demonstration water powered corn mills, in beautiful rural Cheshire. 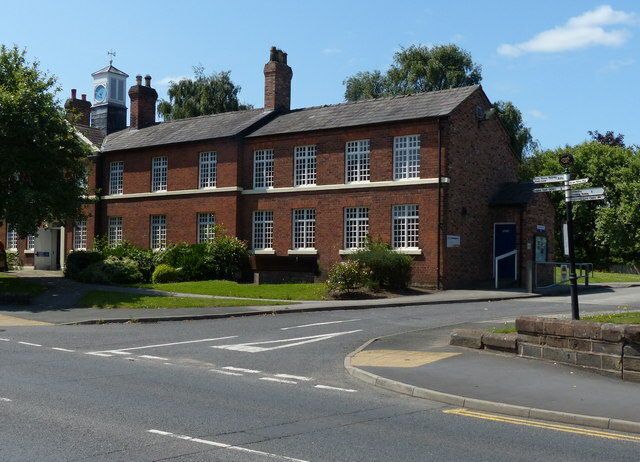 The site consists of the working mill, an old 19th century stable which houses an exhibition, and pleasant grounds with a picnic area. Access to the upper floor of the mill has been greatly improved and the new landscaping and pathways offer further idyllic views of the pond and the mill buildings, making the most of this charming rural setting. Offer: 1 free child ticket per Max card. Access Information: Wheelchair access, accessible toilets. 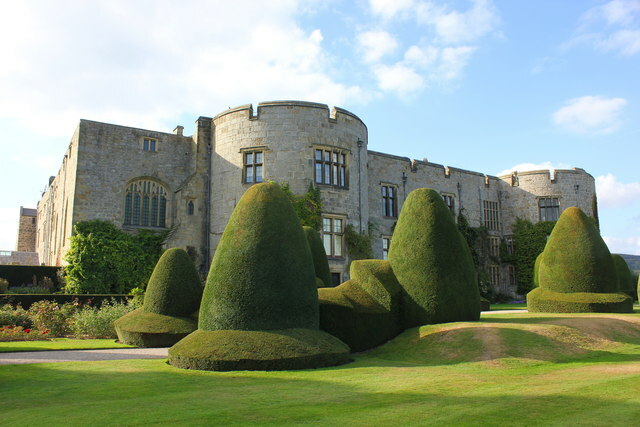 With over 700 years of history, and as the last castle from this period still lived in today, Chirk Castle’s many occupants have left behind lavish interiors and a beautiful and eclectic collection. Check out the website for family events taking place throughout the year. Offer: Up to 2 children go free with each adult admission. Access Information: No wheelchair access to upper floors, wheelchairs available to borrow (booking advised), disabled toilet & parking. Visitors with autism can download a visitor pre-awareness pack from the website to help them prepare for their day out. 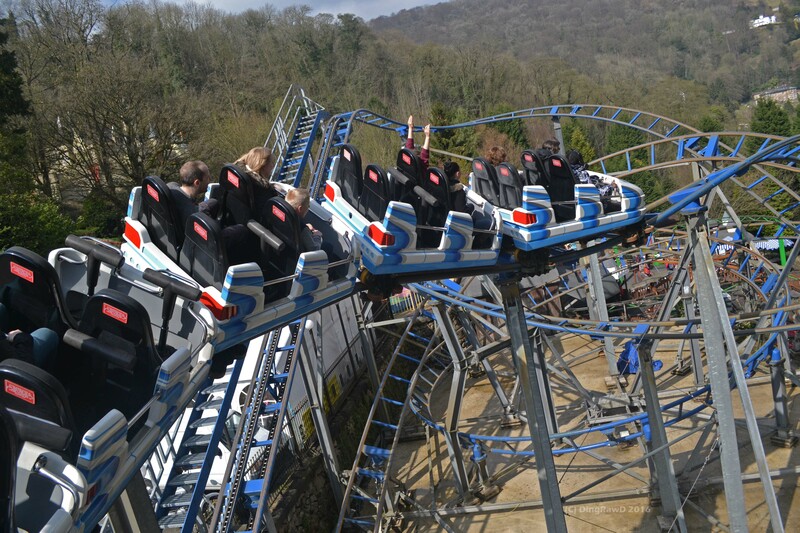 Offer: 1 free child ticket per card. Access Information: Fully wheelchair accessible, lift to first floor, hearing induction loop in mini-cinema, disabled parking & toilets. 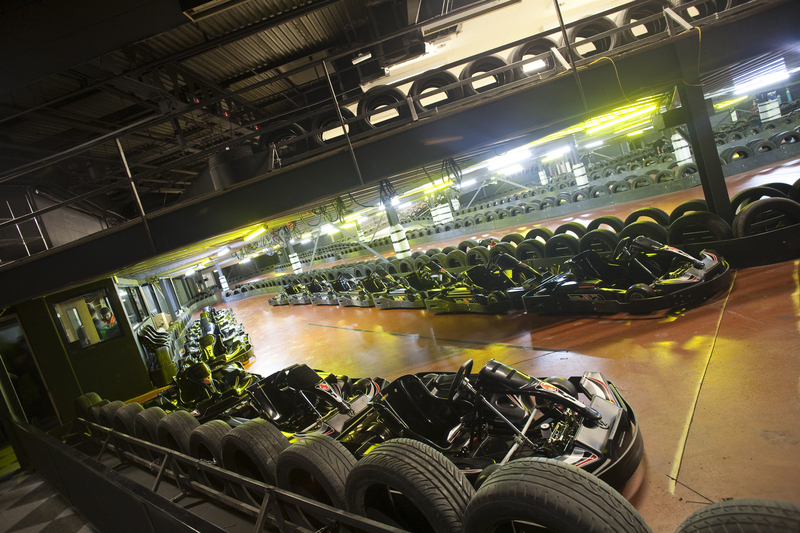 Whether you have a little Lewis Hamilton in the making or you are looking for fantastic fun to entertain all the family, TeamSport offers the ultimate karting experience. Offer: £5.00 off standard ticket prices (prices from £20pp.. Offer valid for Max Card holder and everybody accompanying. Offer valid Sunday to Friday, not valid on Saturdays. Call 0844 9980 000 to book and quote ‘Max Card’ to get your discount. • PLEASE NOTE: Children must be at least 8 years old and have a minimum inside leg measurement of 25 inches. Nationwide Paintball Congleton is the easiest way to play paintball in Congleton . Each ticket gives the owner an easy play package which includes entrance fees, game fees, paintball insurance, paintball marker gun, paintball hopper and propellant for the whole day..
Offer: 50% off bookings. Offer valid for the Max Card holder and all accompanying team members. Max Card must be produced on the day for discount to be validated. Pre booking is essential. Use discount code “MAX50” when booking tickets online or on the phone. 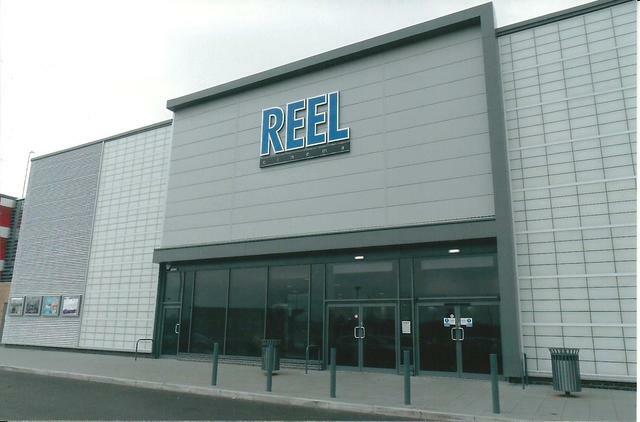 The Reel Cinema Widnes has 5 screens which are all equipped with new Digital cinema technology complemented with Dolby Digital 7.1 Surrounds. Offer: £4.50 per ticket (usually £8 for an adult and £6 for a child). Maximum of one discounted ticket per Max Card. Bookings can only be made on site with the Max Card. Please note some viewings may be unsuitable for children with special requirements. Special cinema viewings are held throughout the year, please call 01904 733 633 for further information. Access Information: Please contact the cinema for full details on disabled access. This multi-award winning site is an historic gem and a haven for wildlife. Discover 38 acres of beautiful gardens and our fascinating museum which shares 850 years of the site’s amazing history. Offer: One child goes free. One child per Max Card only. Looking for a fun day out in Warrington or a place to have a soft play party and some giggles? This venue has a generous soft play space over 5,000 sq ft with five main areas: A designated under 3s soft play; a multi-level play frame with slides and a mini zip wire; a soft 5 a side football pitch/sports area; a bouncy castle every Friday between 10am and 2pm; and a mini climbing wall. There is a designated toddler session activity area Monday to Friday 10am-2pm with a different daily activity. Offer: 2 for 1 on admission. Offer is limited to one discount per max card. The Potters Barn is a working pottery where you can have a look at the finished ware on display and where it is made or even have a go yourself. Activities are “Play with Clay” – making clay animals, “Paint Pottery” – painting animals/figures and “The Potters Wheel” – traditional pot making. Offer: Cheapest activity free when taking part 3 activities. Offer valid for up to 2 adults and 2 children per card. Let Loose is a new soft play centre, based in Hazel Grove in Stockport, for children up to the age of 12. Relax in the Let Loose cafe, order some hot food and sip on an Illy coffee while your kids explore the huge play frame, race on the Go Karts or dance in the Disco Room. Toddlers have their own “Toddler Town” to play in, away from the main frame (exclusively for children aged 0-3 years). There is a fantastic Sensory Room which is suitable for babies and children with additional needs and an SEN session from 4 – 6pm every Monday specially for kids with additional needs. £6.45 for children age 3-11 years). Offer valid for up to 2 children.